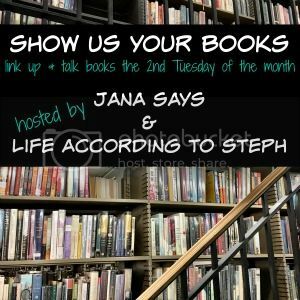 today I'm linking up with jana and steph for show us your books, what I read in june. the title of the link up has 'books' plural; however, sadly in the month of june, I was only able to finish one book. hey, it's better than nothing and will make for a short post for you to read. if you're like me, you end up buying a lot of books from these linkups so if anything, I'm helping to narrow it down for you. 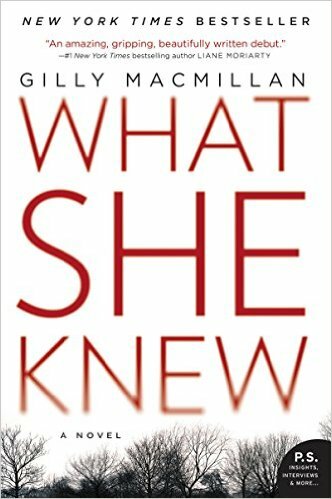 this book definitely struck a chord that had me asking "what would I do?" in this situation as a mother. and by as a mother I mean as a cat mother, since I don't actually have kids yet. when seemingly all odds are against you, do you take matters into your own hands and risk looking like a crazy person or do you trust in the system to solve the case? as females, we must trust our instincts because they rarely lead us astray and this book is a subtle reminder of that. what she knew was an easy read that will keep you guessing. so that's it for june. you're welcome for keeping it short this month :) happy reading, everyone!